Coaches that make millions rely on the decisions of high school seniors. One of the most interesting things to study in sports is college recruiting. It determines the makeup of your team, regardless of sport. Recruiting determines the pound-for-pound talent you as a coach will have against your opponent on any given game. We grade, promote and fire coaches constantly because of in large part their ability or inability to recruit. Football and basketball are the two biggest sports on essentially any college campus, no matter how large or small, and they have the most money to offer in scholarships, so let's look closely into the world of recruiting for those two sports, and why it is so ironic. 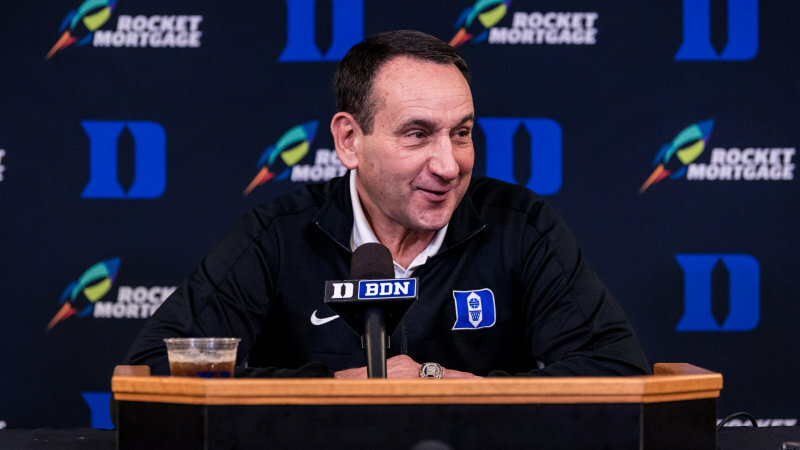 By most people's grades, the best coaches in college football and basketball are Nick Saban, head coach of Alabama football and Mike Krzyzewski, head coach of Duke basketball. There are many factors that play into what makes them so great, including championships but perhaps the main thing that makes their teams year-in and year-out so successful is their ability to recruit. Alabama football is more talented by pure recruiting rankings than any team they line up against at any point in time, and it typically is not particularly close. Krzyzewski's team and head coach of the Kentucky Wildcats John Calipari's team usually have the two most talented teams in basketball. Other teams such as North Carolina and Kansas will have teams that are close in talent every few years but typically not consistently like Duke and Kentucky. 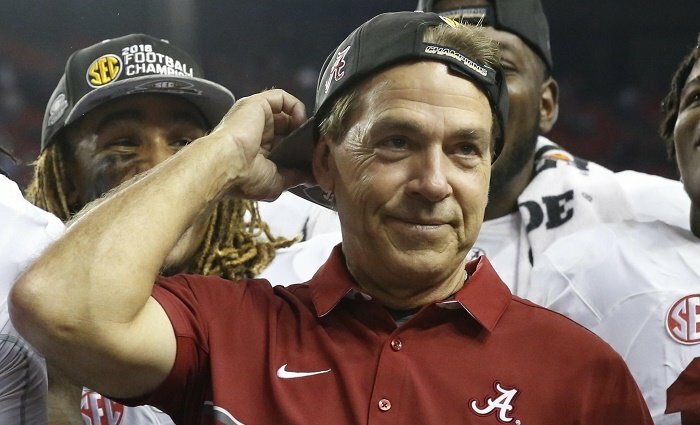 Saban made more than $11 million in 2018, and he makes that yearly based on his contract through 2025. Krzyzewski makes $9 million a year, not surprisingly the second-highest paid college basketball coach was Calipari. These coaches make more money in one year than most of us have ever thought about making in 10. And for most of us, we think that if we ever made money that could even sniff that, it would be way down the road, when we are much older and have developed relationships with wealthy people to move us along in our careers. That is typically how corporate America works. We have all heard "it's not what you know, it's who you know." We assume the "who you know" is someone already established in your field of choice. It is someone that has some real weight to their name in the industry. When they speak on your behalf, it means something. Ironically though, for these coaches, the "who you know" is high school kids that have no money to their name at all and have done nothing at all in collegiate athletics yet. The most important relationships for these coaches to make is with kids that are not old enough to drink yet and most likely have their mom do their laundry. If these high school seniors do not choose to attend your school as a coach, you can very quickly fall behind your competition. Recruiting is often referred to as the backbone of your team since it literally determines who is on your roster. If the athletes going to your school are simply inferior to the ones going to your rivals, scheme and inspiration can only take you so far. So while you wake up every day and think about what hands you can shake and who you can impress that is already established in your field, think about the fact that college coaches are thinking about what hands they can shake of kids probably younger than you. They are really interested in a guy that just got his license last year.